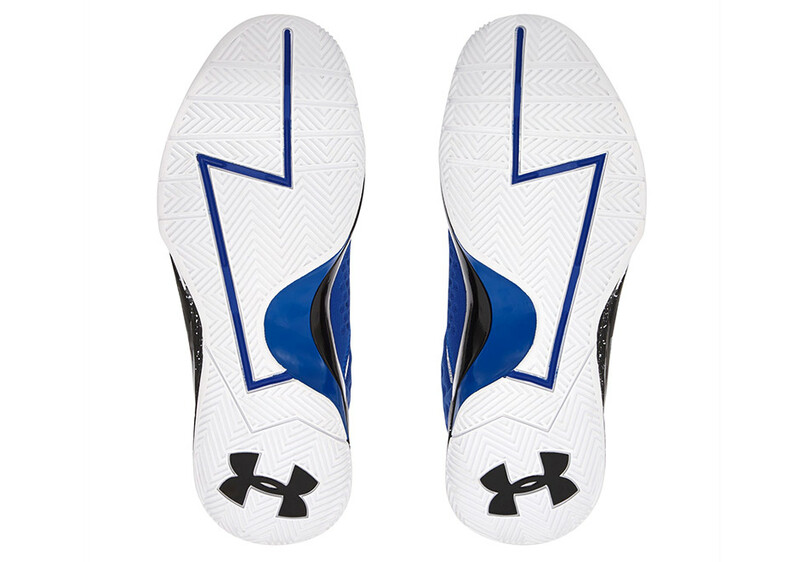 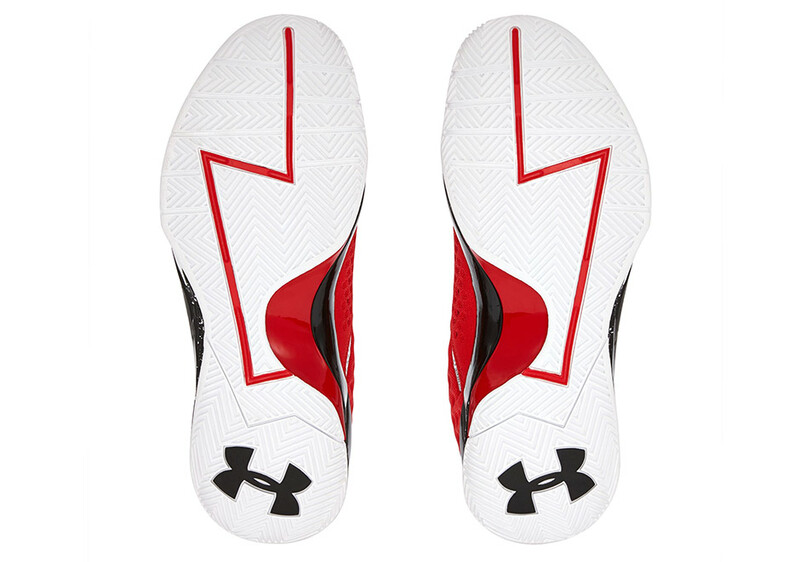 Under Armour has a special treat for fans in the MD area. 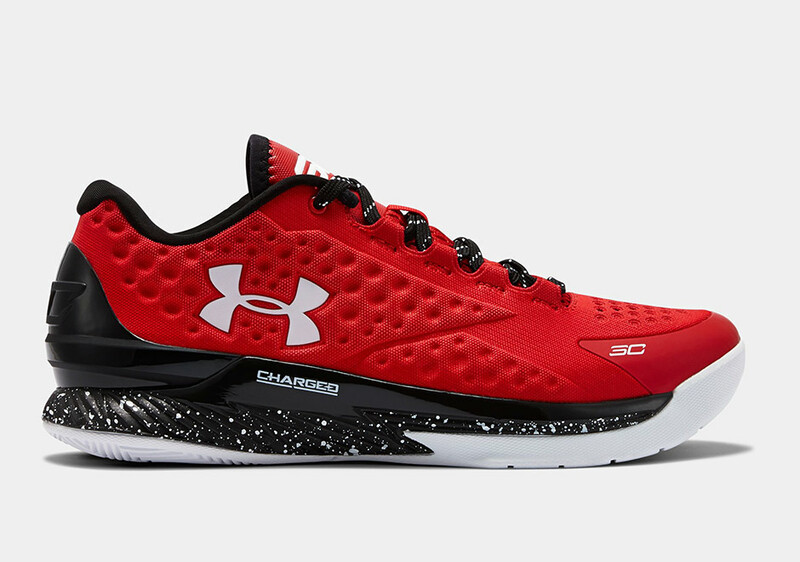 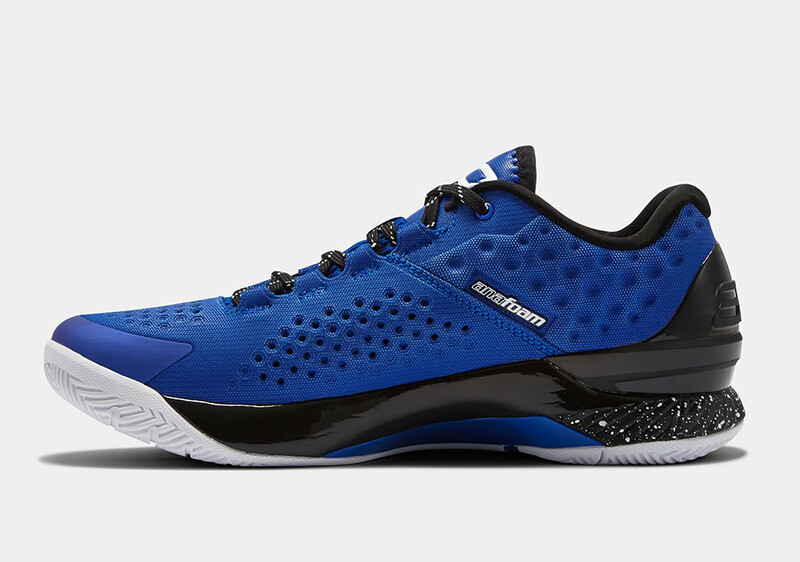 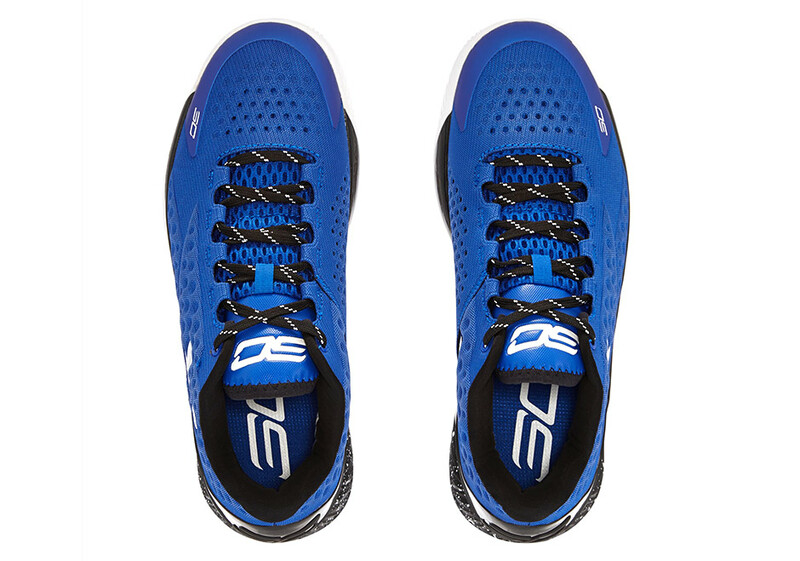 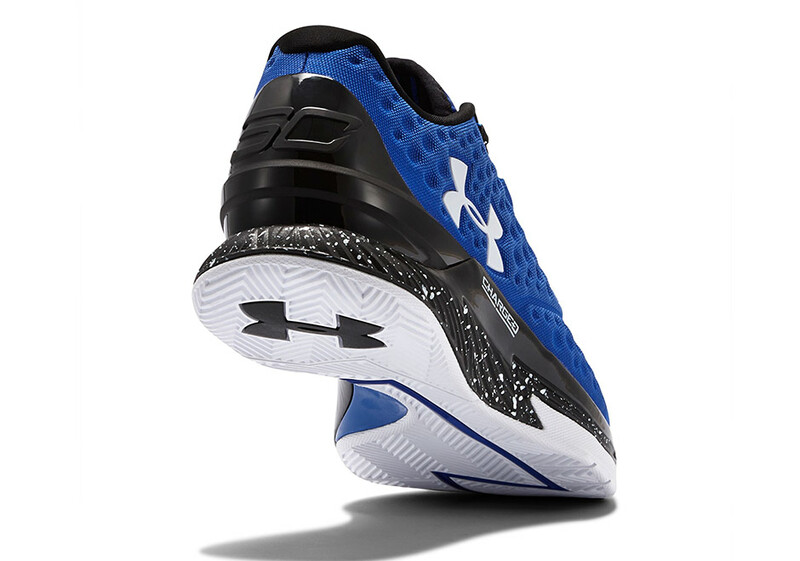 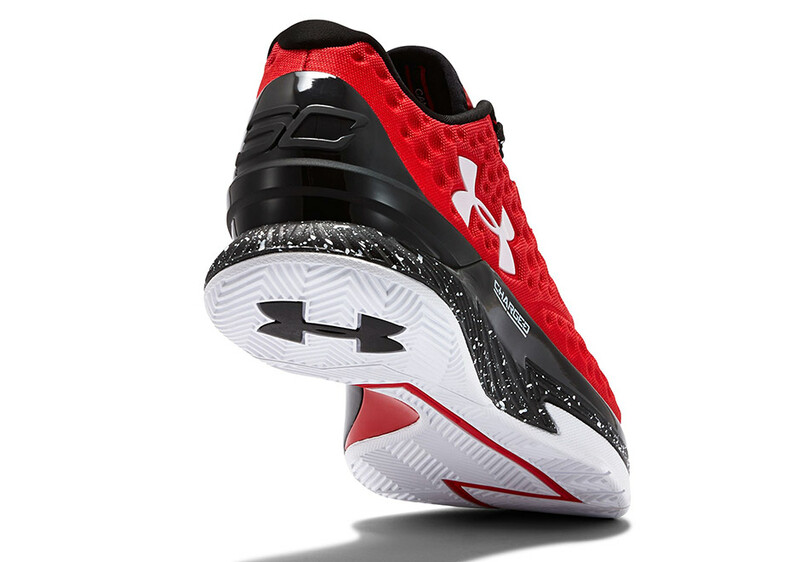 Two low-top team-based colorways of the Under Armour Curry One Low released today exclusively at The Armoury at Champs Sports located in Columbia, MD. 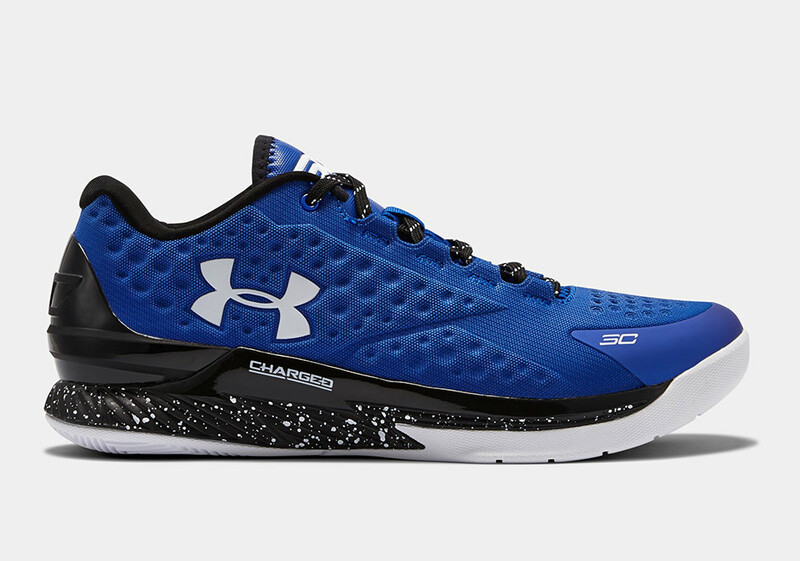 No word on a wider launch for these two colorways, but don’t be too surprised if these popular shoes end up releasing at wider locations as we near the global launch of the Curry Two. More details below. 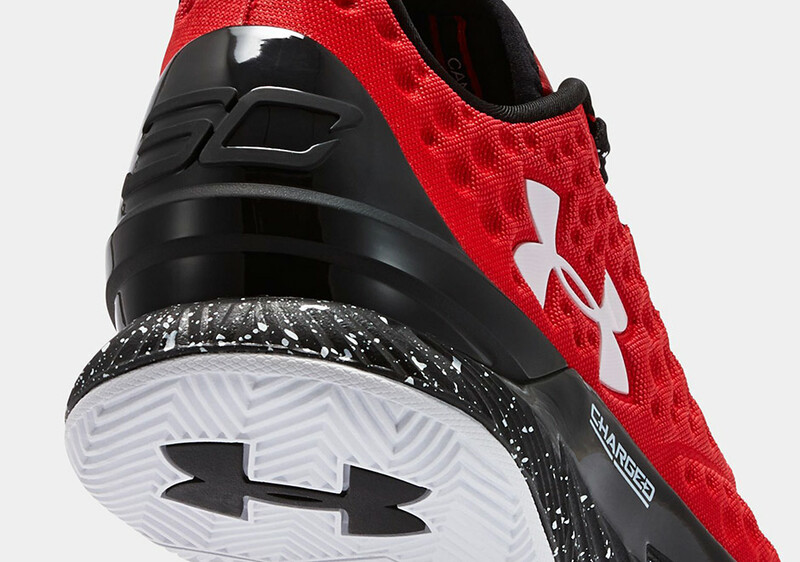 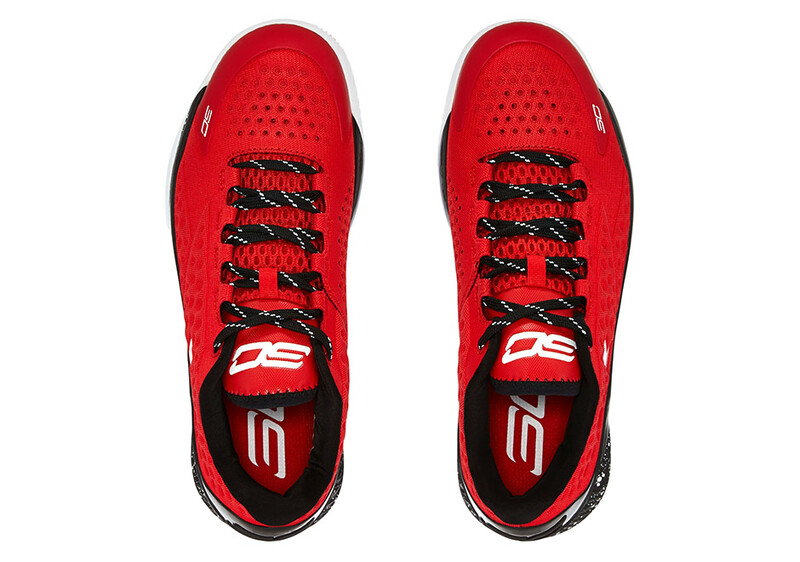 Update: Both colorways are available on UA.com.